I never find as much time to read blogs as I want, but here are a few posts that struck me this week—and last week, as I slacked and didn’t do a Blogosphere post last week. I don’t know if it was just the places I was checking, but it seemed like a lot of industry peeps wanted to explain a lot of things to writers this week. Maybe the winter freeze is making people write bad queries? 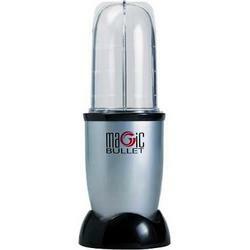 Or maybe it’s making writers whinier? Among my favorite entries were by WordServe Literary‘s Rachelle Gardner and Carina Press‘s Angela James. On her blog, Gardner explains why lit agencies have submission guidelines as well as why she might reject one’s work after she’s requested a partial or full. James explains why they don’t give personalized rejections as well as why manuscripts are rejected in the first place. 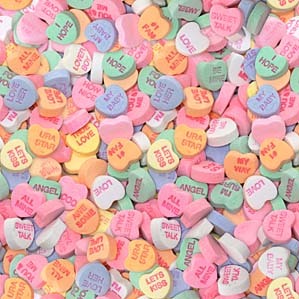 Ever a sweetie, Curtis Brown Ltd.‘s Nathan Bransford reminds us, as writers, to appreciate our biggest supporters, our loved ones. Love you—and thanks for everything, Kyley T! Over at Greyhaus Literary, Scott Eagan gives some advice on how to write young adult lit—or how not to write it. This post on titles by FinePrint Literary‘s Janet Reid made me laugh, and it also answered some questions I had about the process. On her blog, Write on Target, YA and women’s fiction writer Debra L. Schubert posted this vlog, wherein she and her agent, Bernadette Baker-Baughman of Baker’s Mark Literary Agency talk publishing. 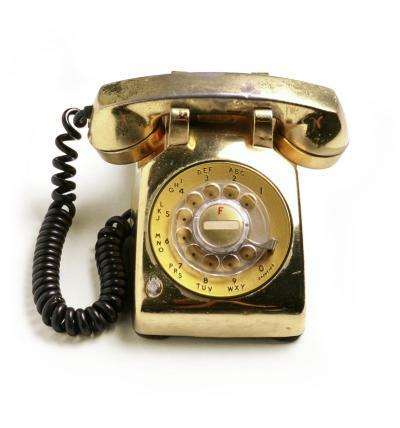 Being that much of my job now relies on waiting for responses from others, this post, by Peter Bregman over at Harvard Business Review, helps put a lot in perspective in terms of what to do when your voicemails and e-mails go unanswered. On her Web site, kids’ lit author Hélène Boudreau makes writing queries look easy with this breakdown. Here, Nathan Bransford talks about the difference between being savvy and sucking up; and here, he discusses the theory some have about querying in batches. On her Probably Just a Story blog, Laura Ellen Scott parodies Writer’s Digest‘s 21 tips on how to get out of the slush pile. Andrea Brown Literary Agency‘s Mary Kole reminds us that getting an agent is not a magic bullet to publication; and, in this post, The Intern talks about why agents and editors would *like* to set you straight when you send bad queries—or non queries, as it were—(but why they just can’t). Some awesome peeps are giving away some awesome prizes! 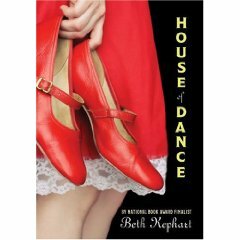 Break out your tap shoes: Kids’ lit author, the award-winning Beth Kephart wants to know your definition of dance. She’s giving away signed copies of her second YA novel, House of Dance, to two lucky commenters with the best entries (contest ends March 5). Want to have your fiction published in Writer’s Digest? Here, WD’s Zachary Petit lays out how to enter their monthly Your Story contest. The paperback, out this March. Check out my recent interview with Books & Such Literary Agency‘s Etta Wilson on the Guide to Literary Agents blog. Writer’s Digest and Writer’s Digest Books is calling for reviews and success stories, so show them some love, if you’ve ever used one of their trillions of resources and hearted it. Great run down of what’s going on in the blogosphere! Thanks for the shout out! All have either blogs or newsletters you can sign up for. The latter two are more for commercial freelance writers, however, they still offer pretty good writing information. I don’t believe I have, Johnna – thanks! !